Hypertension: Hypertension occurs when your blood pressure increases to an unhealthy level. Eating a bowlful of healthy moong dal may just keep the blood pressure stable. Here's how. Hypertension or high blood pressure is turning out to be one of the most common health problems. Hypertension occurs when your blood pressure increases to an unhealthy level. Your blood pressure measurement takes into account how much blood is passing through your blood vessels and the amount of resistance the blood meets as the heart is pumping. In order to manage high blood pressure, you can eat a healthy diet, engage in exercises and lead a fit lifestyle. Including healthy foods in the diet that don't contain too much sodium is required to manage high blood pressure. One of the best foods to manage the same is moong dal. Indians have all grown up eating moong dal, which is extensively used in vegetarian dishes around the country. Moong dal is one of the healthiest low-calorie protein-rich foods out there and it is also easily available. Eating a bowlful of healthy moong dal may just keep the blood pressure stable. Here's how. While all dals are known to help reduce high blood pressure, moong dal is considered a light yet effective way to stay healthy. This protein-rich legume is known to offer many health benefits. 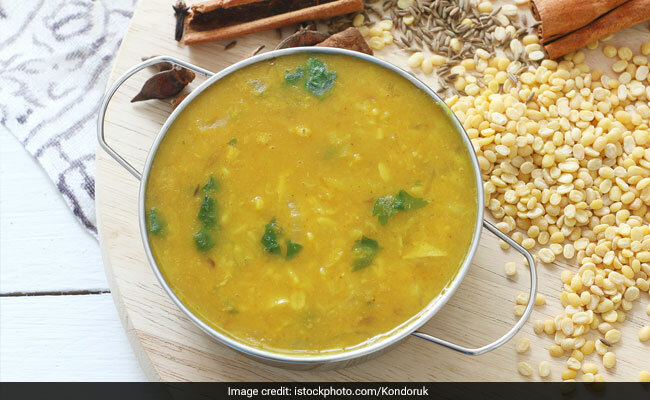 This yellow dal is a popular dish that's made and eaten on a regular basis, especially in Indian households. It is a dieter-friendly dal that is rich in potassium and iron, both of which are important minerals for keeping blood pressure in check. Potassium helps lower blood pressure and protects against muscle cramping. Moreover, this mineral protects against an irregular heartbeat. On the other hand, iron helps in proper blood cell production and prevents you from becoming anaemic. 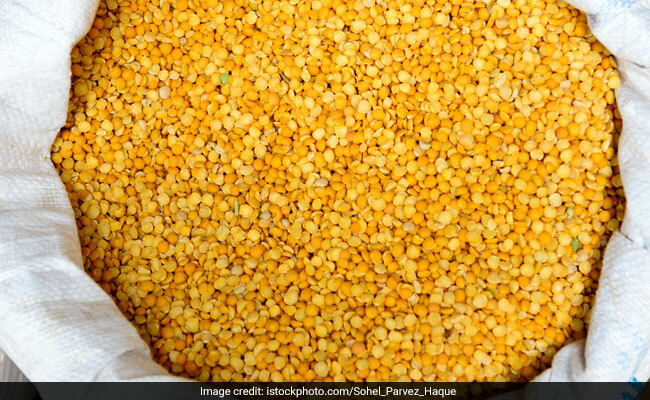 Moong dal is light and easy-to-digest, making it a great food for people with hypertension. Ayurveda, the ancient science, suggests consuming moong dal with fresh coriander leaves and a pinch of cumin and turmeric. It makes for a good source of potassium, which is excellent for keeping your blood pressure in check. This soup boasts of varied flavours from kiwi, coconut cream and moong dal. Enjoy this soup during dinner time as it is light and warm. If you are craving for a heavy meal, make a moong dal ka chilla, which is not only healthy, but also fills up your tummy well. We are all familiar with the moong dal khichdi that is prepared when we are sick or we have an upset tummy. However, you can enjoy the simple flavours anytime and ensure a healthy self. A comforting soup made with moong dal, onion, ginger, garlic, cumin seeds etc. and cooked to perfection. Go on and enjoy the versatile moong dal in healthy ways and keep hypertension or high blood pressure at bay.